To achieve this qualification student must complete three mandatory units, as detailed below. This unit is designed to introduce students to the concept of logistics in its widest sense and to some of the general practices that are important in every part of the logistics working environment. 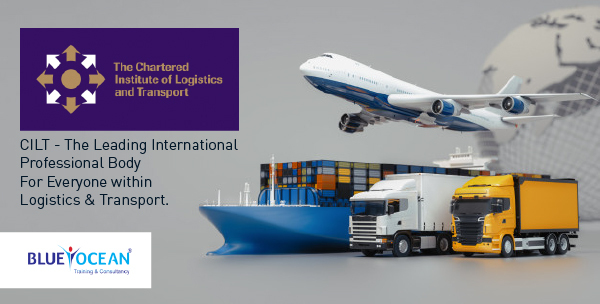 Introduction to Logistics covers people in the working environment, sustainability and the environment and communications technology. This unit introduces students to the vital role played by transport in every part of logistics. It also aims to show how distribution of goods is key to logistics success. The unit is made up of seven sections that cover the different transport modes, legal requirements, vehicles, passenger transport and transport infrastructure. This unit provides an introduction to a variety of business communications, including: letters, emails, reports and electronic presentations. The unit gives students the ability to distinguish between facts, opinions, anecdotes, ideas and examples, as well as providing the skills to understand when to use different communication types.